Whether we stream them on our laptops, enjoy them in theaters, or slide them into DVD players to watch on our TVs, movies are part of what it means to be socially connected in the twenty-first century. Despite its significant role in our lives, the act of watching films remains an area of social activity that is little studied, and thus, little understood. In Watching Films, an international cast of contributors correct this problem with a comprehensive investigation of movie going, cinema exhibition, and film reception around the world. 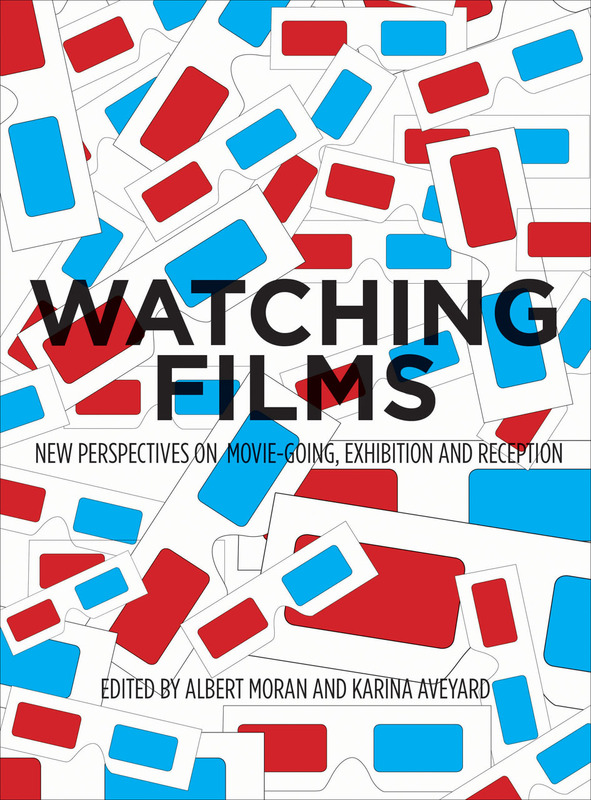 With a focus on the social, economic, and cultural factors that influence how we watch and think about movies, this volume centers its investigations on four areas of inquiry: Who watches films? Under what circumstances? What consequences and affects follow? And what do these acts of consumption mean? Responding to these questions, the contributors provide both historical perspective and fresh insights about the ways in which new viewing arrangements and technologies influence how films get watched everywhere from Canada to China to Ireland. A long-overdue consideration of an important topic, Watching Films provides an engrossing overview of how we do just that in our homes and across the globe.